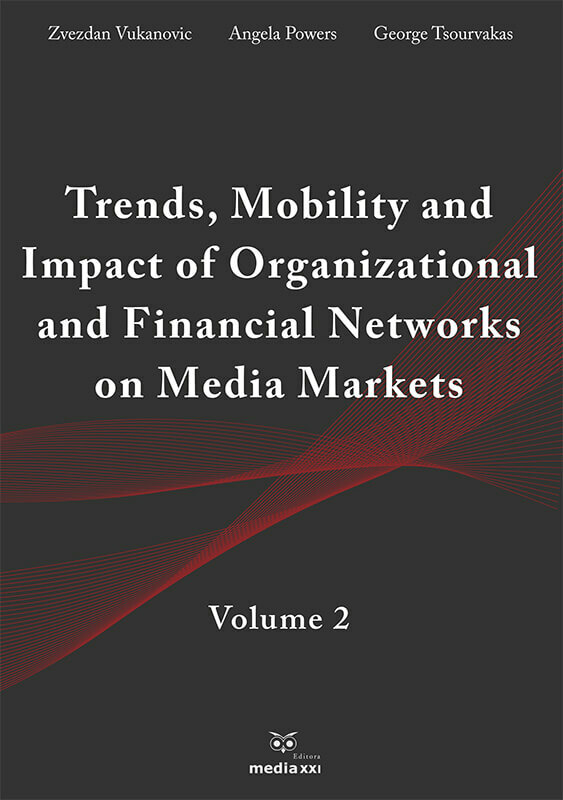 les in this monograph provide practical examples of how media industry and market have successfully implemented these strategies, using the newest social media consumption and branding tools. 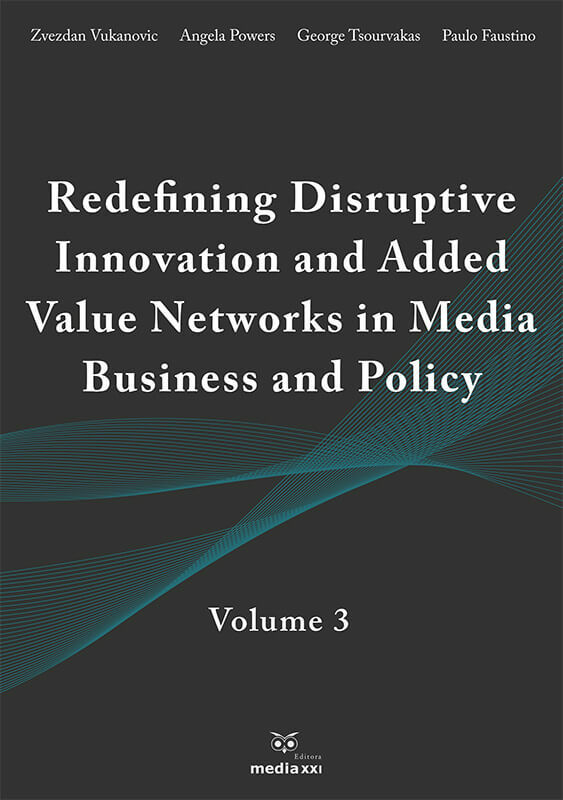 ffers scholars, media practitioners and researchers who are interested in the business impact of new media both critical reviews of the existing literature and inspirations for developing new research questions. 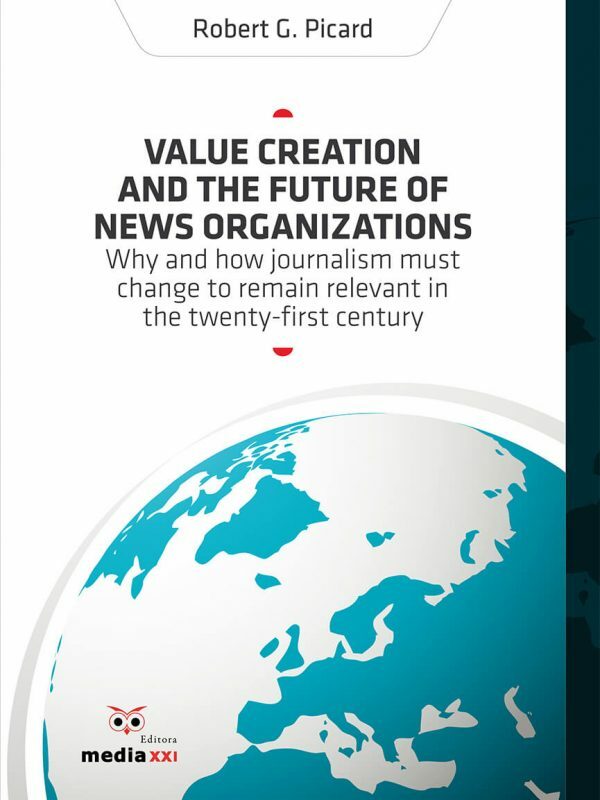 It explores and discusses the changes this emergent communications platform is engendering for the media and content industries and the implications of those changes. 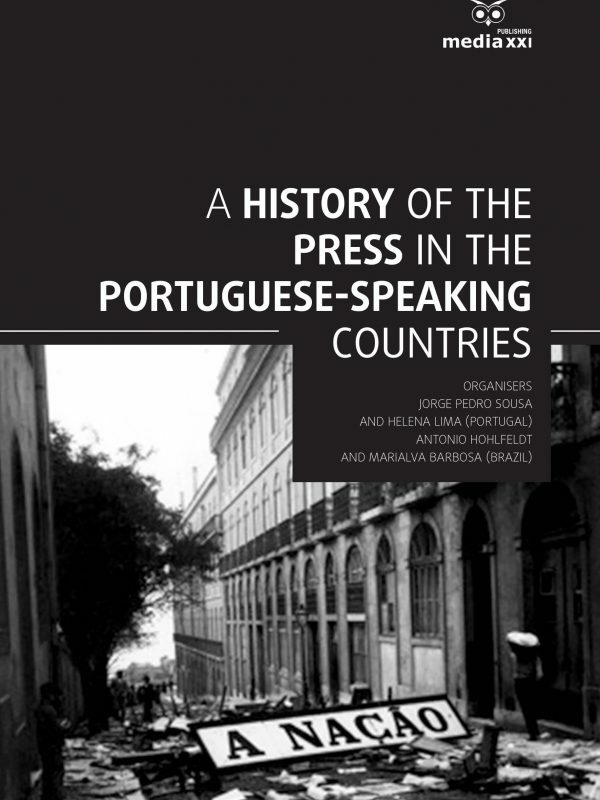 is monograph provides a multifaceted understanding of how—and why—people participate in viewing and sharing activities the way they do. 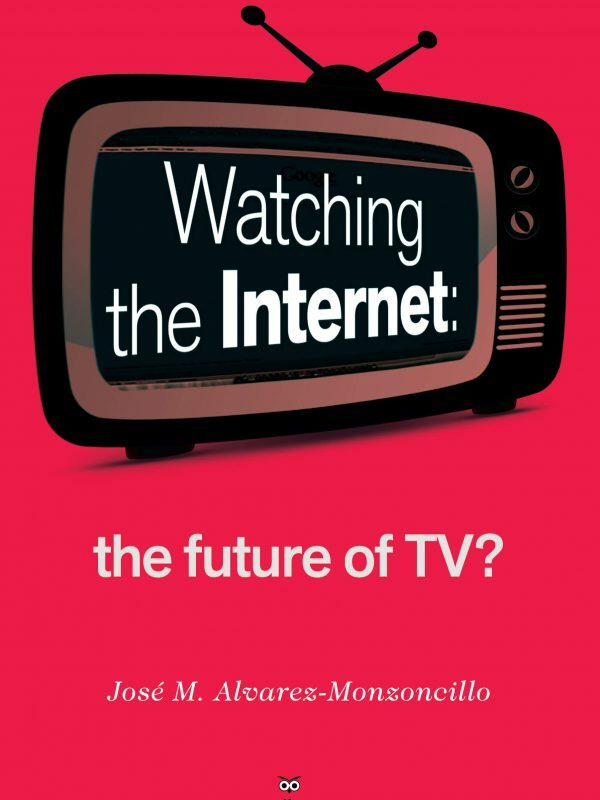 Watching the Internet: the Future of TV?